Irish Supplier : Mr. John Alfred. Based in Limerick, and distributes nationally .. click on this link ChessZ. Email before ordering online .. chessadare@yahoo.co.uk John also runs school chess competitions, details on his web page. 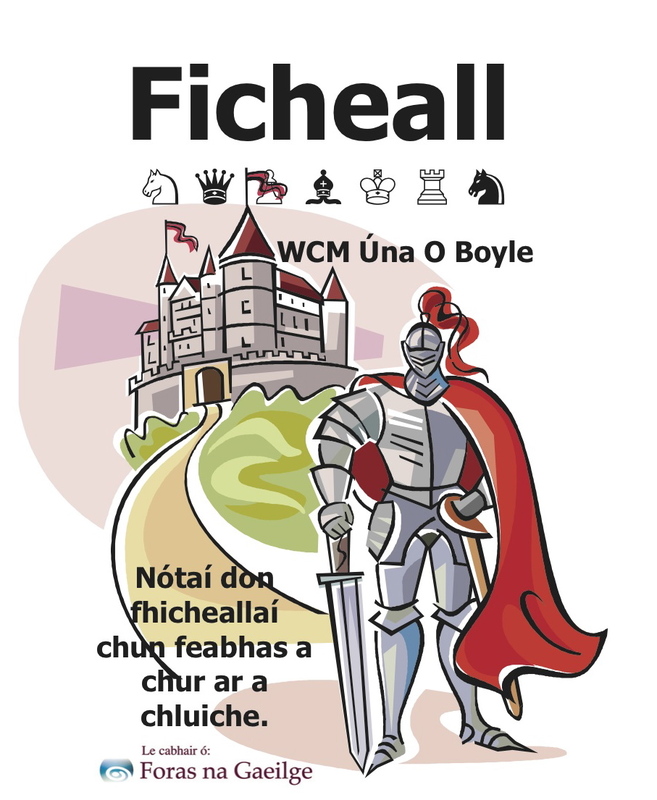 Ficheall.ie is a network of primary teachers in Ireland promoting chess in their schools. Ficheall.ie provide resources and support to any teacher who wishes to introduce chess to their school either as a classroom activity or after-school club. 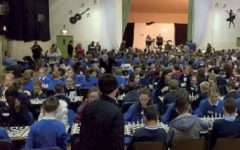 Ficheall.ie also organises fun, team-based, one-day chess tournaments where enough chess-promoting schools exist in an area. 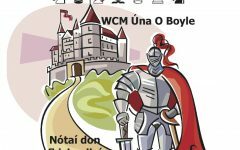 Organise “rated” chess events in Ireland. These are for higher level tournaments. The top Irish Juniors are given the opportunity to play for Ireland in International events. Click ICU and select the “Juniors page” for details of National events. The ICU are registered members of FIDE (world chess governing body) and they have some free chess books and educational material here. First Rank newsletter – is a British publication, focus on chess in education across Europe. There is a useful archive of topics here. Using chess to educate Irish school children by supporting teachers and schools. Through playing mini-games students develop .. social-emotional and intellectual skills. We organise events to enable chess playing schools to connect and facilitate in chess at a higher level. Moves For Life encourages everyone to play and have fun, and enables teachers to use chess to teach further thinking and social skills.